Animals should always be cared for because like humans, their lives are also precious. Around the USA, you can find many organizations that look after the welfare of animals. Below are the top 5 USA animal control services that are well acclaimed when it comes to their commitment and dedication in saving and nurturing the lives and welfare of animals, big and small alike. San Angelo Animal Services is responsible for the investigation of animal bites as well as allegations of cruelty to animals. They also pick up dead animals and strays and they also accept owned animals. The officers in charge also respond to after-hours emergency calls. These emergency calls include bites and the actively aggressive animals although these don’t include dead animals or strays. The rest of the non-emergency are going to be handled based on their priority during regular work week. 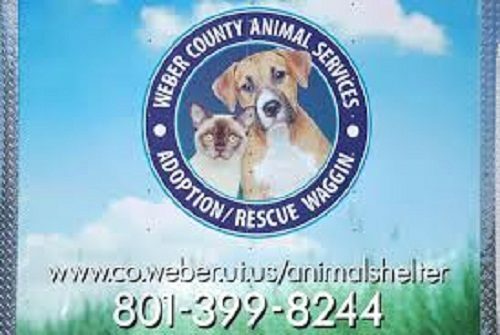 The mission of Weber County Animal Services is to offer public safety and give protection to the welfare and health of animals in their communities. They also hope to create a responsible community wherein all the animals will stay safe from neglect and abuse while providing them a good quality of life. Weber County Animal Services also value all volunteers, employees and community partners who contribute to human treatment of the animals. They operate within an atmosphere of honest and open communication. 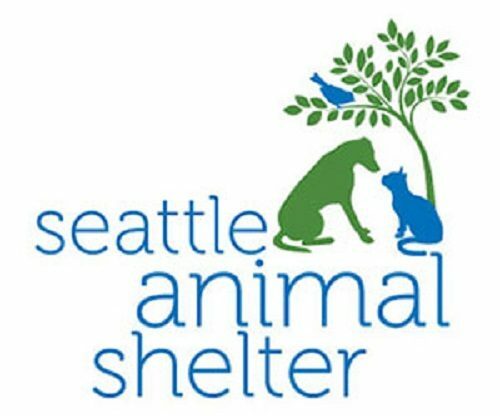 Seattle Animal Shelter takes responsibility for the enforcement of codes and laws involving animals in Seattle City. Their humane animal law enforcement officers are working 7 days a week to guarantee both animal and human safety within the city. Their offices also respond to complaints and calls about animal control, menacing and dangerous animals, enforcement of ordinances and laws relating to animals, dead or injured animals which include wildlife, failure to scoop waste of pets, abandoned and stray pets and animal cruelty and safety. They also handle calls on property damage brought about by pets, failure to leash pets with pigeons and cats included, surrendering a pet, unreasonable animal noise, and unlicensed cats, dogs, pot bellied pigs or miniature goats. 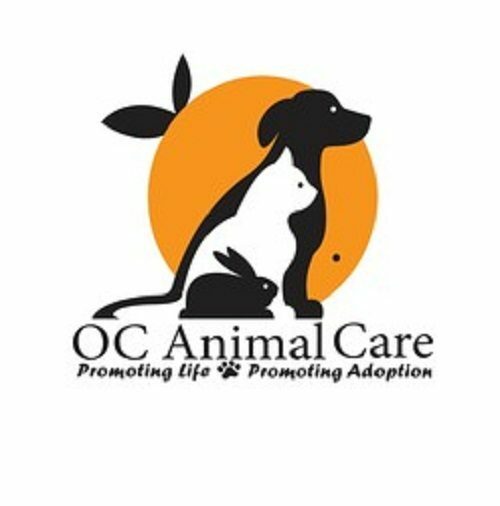 Orange County Animal Services is responsible for animal sheltering and animal control activities in the entire Orange County area. Their mission is to meet the residents’ needs through working with volunteers and partners to offer integrated and cost effective animal control and sheltering services which ensure the safety, well being and safety of pets, humans and the entire community. Addressing the issue on overpopulation of pets with positive and proactive approach is a vital ingredient in the mission of the department. 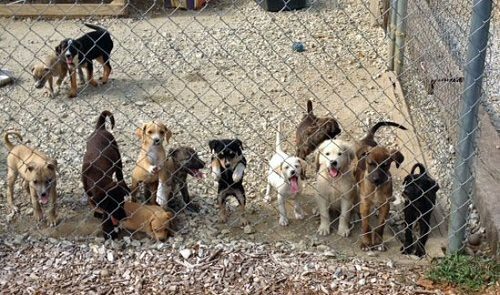 Established in 1998, Northeast Georgia Animal Shelter makes it a point to shelter homeless and lost animals in Franklin and Hart Countries. The Shelter is actually a non-profit organization being supported by private donations as well as by funds from the eight county and city jurisdictions being served by the animal shelter.